My Homework Diary is a feature of our website where our students, parents and tutor have access to the students personal profile page where homework such as sheet music, videos, YouTube clips and comments from your tutor can be uploaded on a weekly basis. 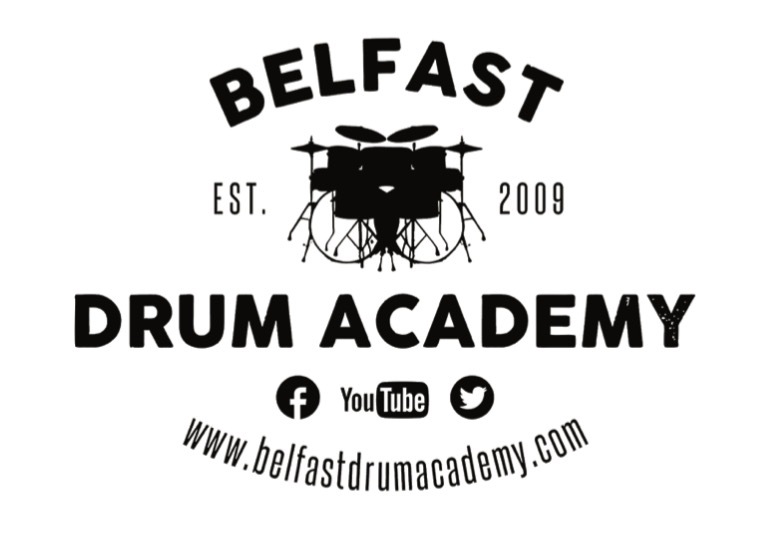 All the information we’ll be using to help you develop as a drummer will be recorded and stored in your very own personal page. Your page will now become a vital learning tool in your development as it will provide a comprehensive history of your lessons, which will in turn have a positive impact on what we explore in the future.